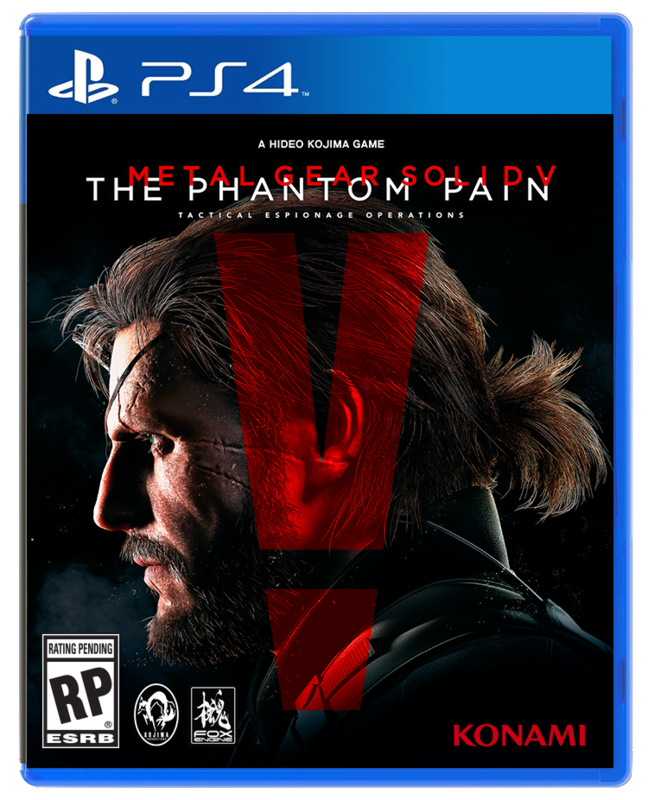 Konami Digital Entertainment announced today that the highly anticipated conclusion to the Metal Gear Solid V experience, Metal Gear Solid V: The Phantom Pain, will be released worldwide starting September 1st, 2015. 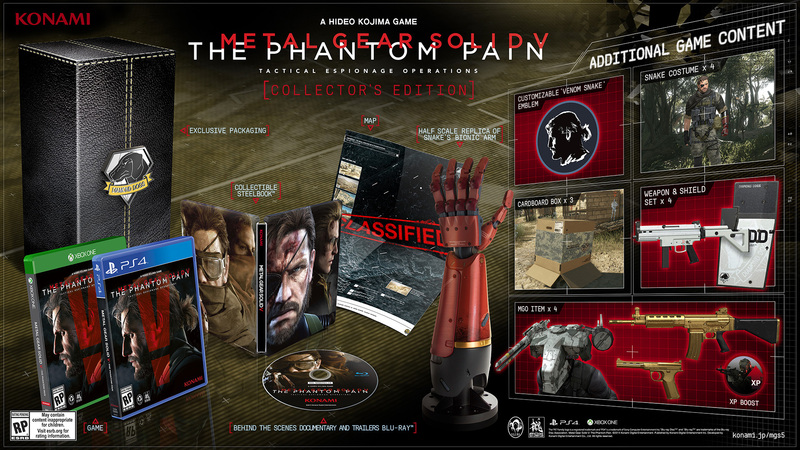 Metal Gear Solid V: The Phantom Pain is the series’ largest and most ambitious edition to date, expanding upon themes and content seen in its predecessor: METAL GEAR SOLID V: GROUND ZEROES. Set within huge open-world environments, Metal Gear Solid V: The Phantom Pain is brought to vivid life with realistic weather patterns and day/night cycles. 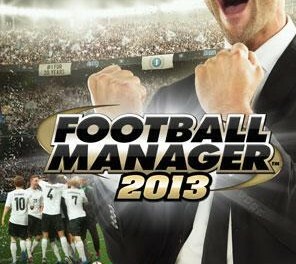 Thus, players can adapt their tactics to match the changing environment, creating an intuitive and non-linear gameplay experience. Similarly, a host of acclaimed METAL GEAR SOLID troops return in hugely advanced forms, including expanded CQC (Close-Quarter Combat) skills, vastly improved enemy AI, online elements that complement the single player campaign, and an all-new version of METAL GEAR ONLINE, a competitive multiplayer mode, included within the main game. Hideo Kojima’s groundbreaking title sets a new standard in stealth-action, with the series’ famed sneaking elements greatly expanded within the sprawling play area. A host of new characters – both allies and enemies – tell a story driven by revenge, as franchise protagonist Big Boss enters a series of battlefields following the deaths of his colleagues. Central to the game is a hideously disfigured adversary known as Skull Face, while the ongoing conflict also introduces the new, iconic characters, such as the mysterious Quiet – a mute female warrior with incredible abilities. Tactical elements are also added to the game viaMetal Gear Solid V: The Phantom Pain’s new Mother Base system. Players begin with a small-scale off-shore rig, which can be customized and expanded using liberated items and personnel. Players use an enhanced version of the innovative Fulton system pioneered in METAL GEAR SOLID: PEACE WALKER to airlift guards, vehicles, weapons, raw materials and kit to their base, where the staff will use these resources to develop the base to the user’s specifications. An accompanying iDROID app will allow players to manage their Mother Base and its development, using staff to develop new weapons, carry out missions and implement defense systems. The latter becomes vital as the Mother Base is focal to the multiplayer online elements of the game’s campaign, where players can raid each others’ Mother Bases to wreak havoc and steal essential items. Additionally, METAL GEAR ONLINE – the game’s dedicated competitive multiplayer mode – will go live at the launch ofMetal Gear Solid V: The Phantom Pain. 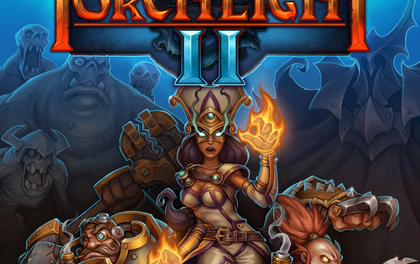 The online element represents the third iteration of the popular multiplayer game, newly redesigned with the familiar gameplay and aesthetic styling of its companion single-player campaign. METAL GEAR ONLINE features a “class system” that more uniquely defines the strengths and abilities of player characters on the battlefield. Key characters from the series includingVenom Snake and Ocelot will also make appearances in the anticipated multiplayer feature. 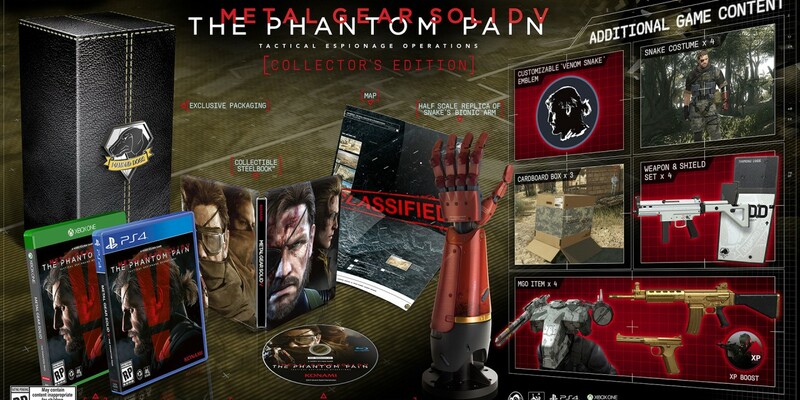 The September window will see a number of product options available to passionate fans of the series, withMetal Gear Solid V: The Phantom Pain releasing both a special ‘Day 1 Edition’ and a limited ‘Collector’s Edition’. Metal Gear Solid V: The Phantom Pain including Metal Gear Online, will retail with an SRP of £59.99 for the PlayStation®4 computer entertainment system, the Xbox One, the all-in-one games and entertainment system from Microsoft, and Steam; and £49.99 for the PlayStation®3 computer entertainment system, and Xbox 360. SRP of ‘Collector’s Edition’ will be £99.99 for the PlayStation®4 computer entertainment system and the Xbox One, the all-in-one games and entertainment system from Microsoft. The Steam version ofMetal Gear Solid V: The Phantom Pain will be released on September 15th, 2015.